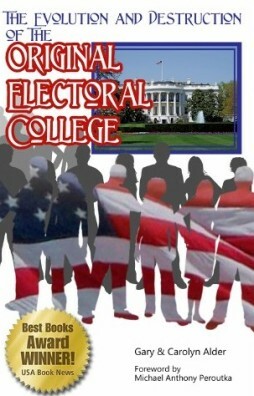 This Book provides an in-depth analysis of the ingenious system that the Framers designed to identify the best possible presidential candidates. Unfortunately the system has been destroyed by the machinations of party politics. All patriots interested in restoring the Framers’ original plan will recognize the need to understand this unique process.